James and Roxanne Burke and their family are planting a Grace Brethren church in the Upper Peninsula of Michigan. 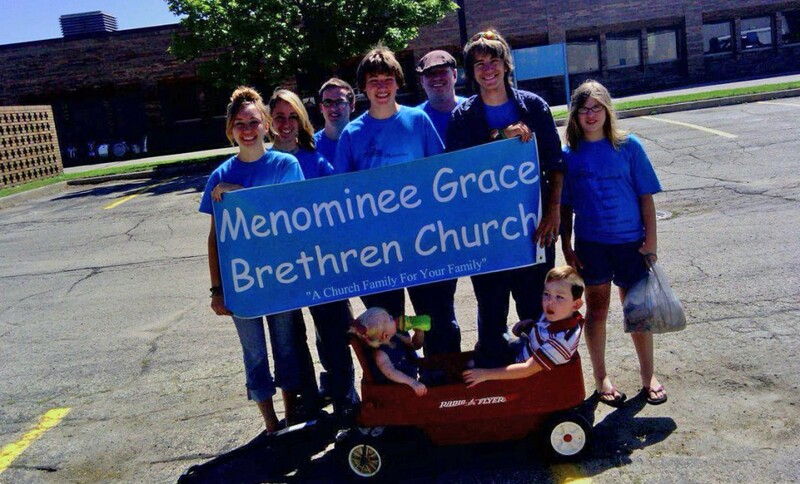 Menominee Grace Brethren Church is a brand new Grace Brethren congregation in Michigan and the only one in the Upper Peninsula. 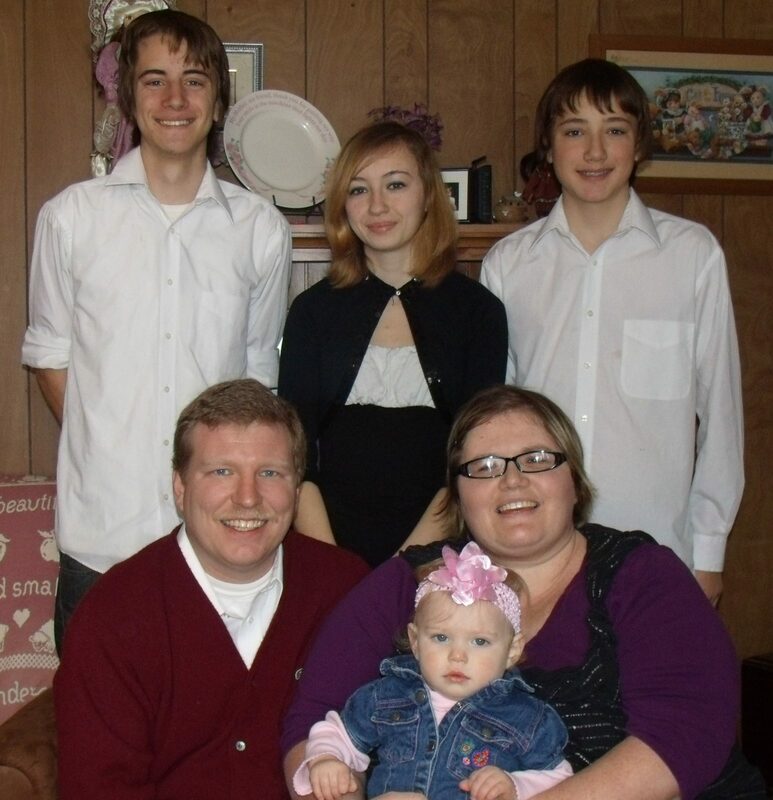 Church planter James Burke had noticed a need for a Bible-preaching church in the Upper Peninsula (UP), where his wife, Roxanne, was born and where he and his family had frequently vacationed. Burke’s mother-in-law had been part of a church-planting effort in the area, but the effort was hindered by long drives in winter weather, and the church closed several years ago. Burke obeyed, and he and his wife, along with four of their six children, became the first members of Menominee Grace Brethren Church. Now, the church has ten regular attendees and has had several visitors. “God has given us many exciting opportunities to impact our community, and we are looking forward to seeing the fruit God has prepared for us,” Burke added. According to Burke, the church has many community outreach events planned for the spring and summer, and are praying for God to provide the resources. Menominee is a town of approximately 10,000 people on Green Bay, near the Wisconsin-Michigan border. Burke noted that there are no Grace Brethren churches in Wisconsin, and Menominee Grace Brethren Church is near enough to the border that some Wisconsinites could attend.